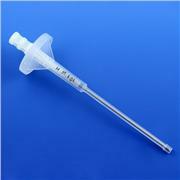 …sizes is made of durable polypropylene with a polyethylene inner plunger. 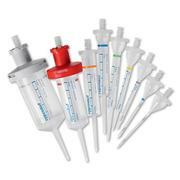 Each dispenser tip may be used to dispense five different repetitive sample volumes. 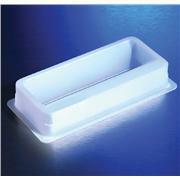 Dispenser tips are conveniently offered in packages of 100. 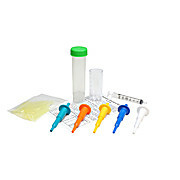 The 25mL and 50mL sizes come complete with four reusable, autoclavable adapters. 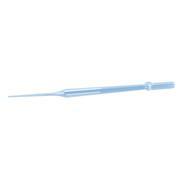 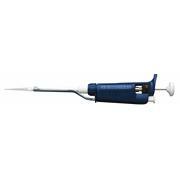 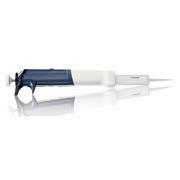 …robust design, comfortable ergonomics, slim-line tip ejection, and single-handed operation. 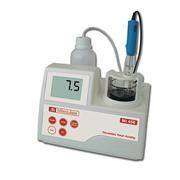 Outstanding accuracy with adjustments in 50 µL increments (0.05 mL). 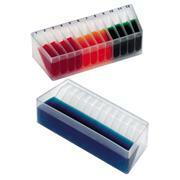 Ideal for use with HACH TNTplus reagents. Supplied with calibration report and maintenance tool. 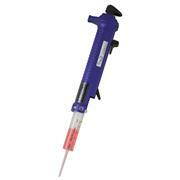 Pipet tips sold separately. 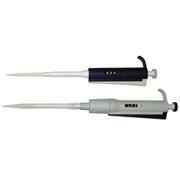 … Accuracy & Precision Performance exceeding ISO recommendations by an average of 50% PIPETMAN Classic P5000 and PIPETMAN Classic P10 mL are safer and more accurate than glass pipettes NOTE: These products are only available for sale to Domestic U.S. Customers. 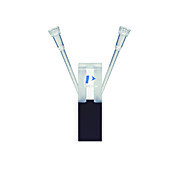 …Reservoir offers three separate compartments: A single 50mL reagent compartment with 10, 20, 40 & 50 mL graduations; an eight channel compartment that offers eight 5 mL channels; and a 12 channel compartment with twelve separate 5 mL channels. 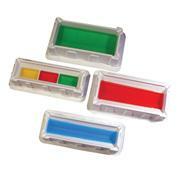 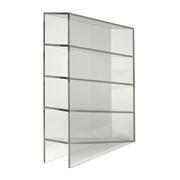 All 5 mL channels are numbered for easy identification. 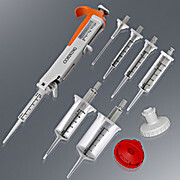 … Corning Step-R Starter Pack In order to enable a smooth start, the Corning Step-R Starter Pack is conveniently packaged with a Corning Step-R Repeating Pipettor, 2 syringe tip adapters (25 mL and 50 mL), and 24 syringe tips (0.05 mL, 2.5 mL, 5 mL, 12.5 mL, 25 mL, and 50 mL). 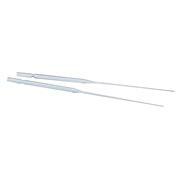 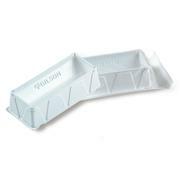 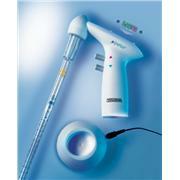 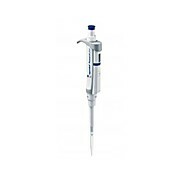 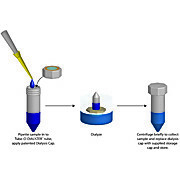 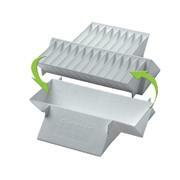 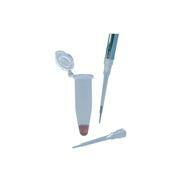 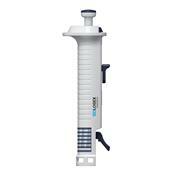 …angle making it suitable for use with a variety of manual and electronic pipettors. 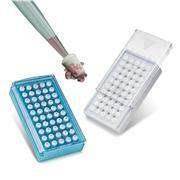 Angle allows for ergonomically correct and comfortable pipetting by reducing arm and wrist strain. 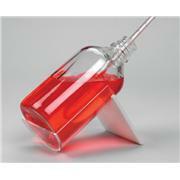 Design accommodates both 50 mL and 1 L square and round bottles. 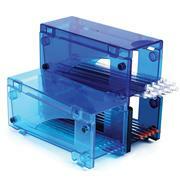 Compact unit requires minimal bench space.